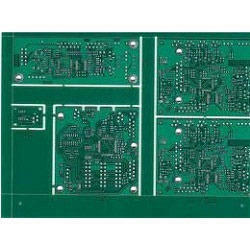 Backed by rich industry experience, we at CHEM EQUIP are specialized in volume production of Single Sided PCBs. With excellent quality, we schedule our deliveries according to Customer needs. We have some of the leading volume PCB consumers as our Client. Capitalizing on the ability of our skilled personnel, we are keenly instrumental in delivering a comprehensive array of Electronic Single Side PCB. Backed by rich industry experience, we at CTI are specialized in volume production of Single Sided PCBs. With excellent quality, we schedule our deliveries according to Customer needs. 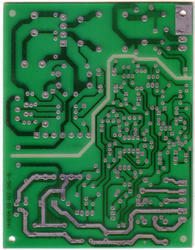 We have some of the leading volume PCB consumers as our Client. We assure the best quality product throughout our manufacturing process support.